Pasture View is one of two beautiful traditional stone cottages cleverly attached to each other when totally rebuilt and completed in 2013. Finished to a high specification and boasting uninterrupted views of open Northumbrian countryside. 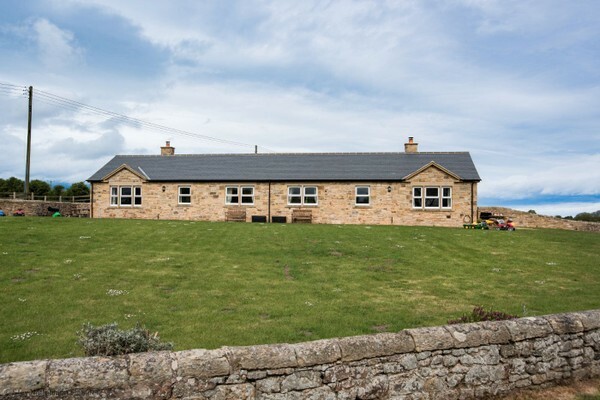 The single storey cottage is located in the tiny rural hamlet of Newstead, on one of the Duke of Northumberland's tenanted farms, yet only a ten minute drive from the Northumberland's Heritage Coast and the village of Bamburgh with its famous castle, sand dunes and miles of unspoilt beaches. 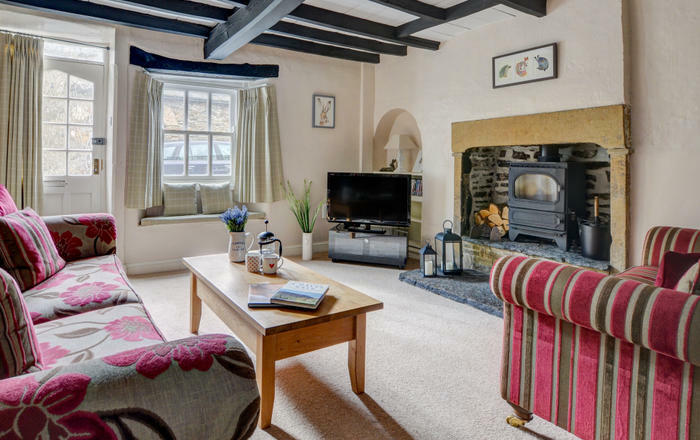 Ideally located for exploring this exciting region including the castles of Dunstanburgh, Warkworth and Lindisfarne, and of course Alnwick - the location for many of the Harry Potter films. Pasture View is surrounded by a network of country lanes and public bridleways, making it ideal for walks and cycle rides from the doorstep. 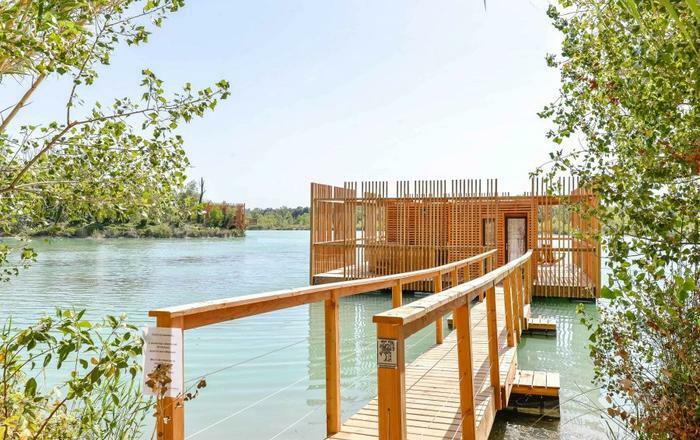 Alternatively, if you prefer to relax in your holiday accommodation, there is ample opportunity for bird and nature watching from the comfort of the cottage. 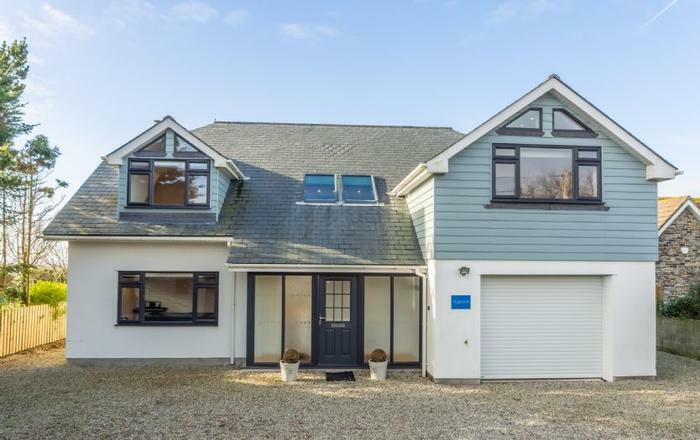 The cottage has a mix of contemporary furnishings and traditional features and benefits from Karndean flooring throughout the living areas and fully fitted carpets in the bedrooms. The whole cottage is an epitome of style. 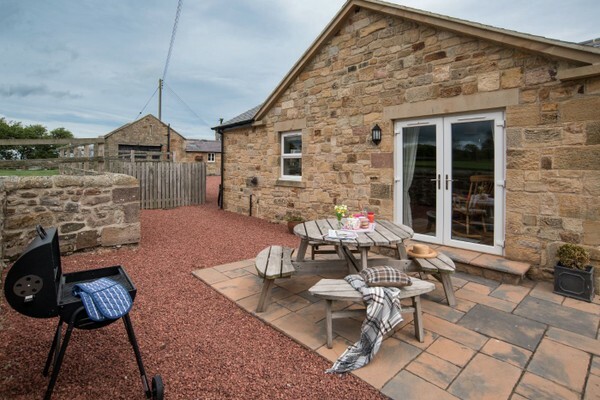 For larger parties up to 10, this semi-detached cottage can be booked with Croft Cottage, its next-door neighbour, for a memorable family holiday. 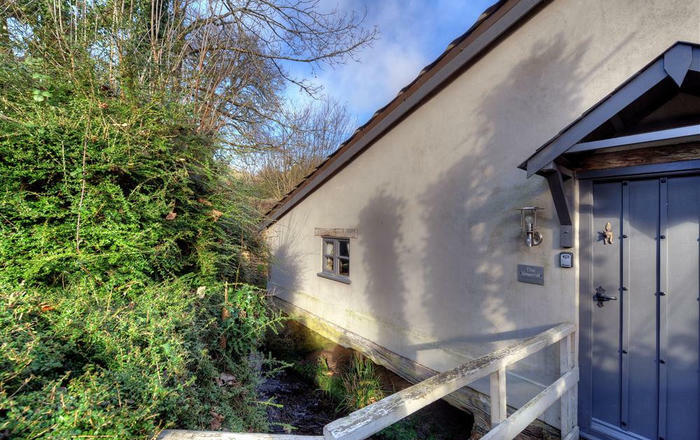 Access to the cottage is up a gently inclined stone paved ramp into an entrance porch/boot and outdoor coat room with a bench for sitting on and access into a separate w/c with wash hand basin and heated towel rail. Through into an inner lobby with 2 large fitted storage cupboards. The immaculately presented south-facing lounge features a dressed stone fireplace with a cosy wood-burning stove sitting on a marble hearth, idyllic to gaze into and watch the flames dance. 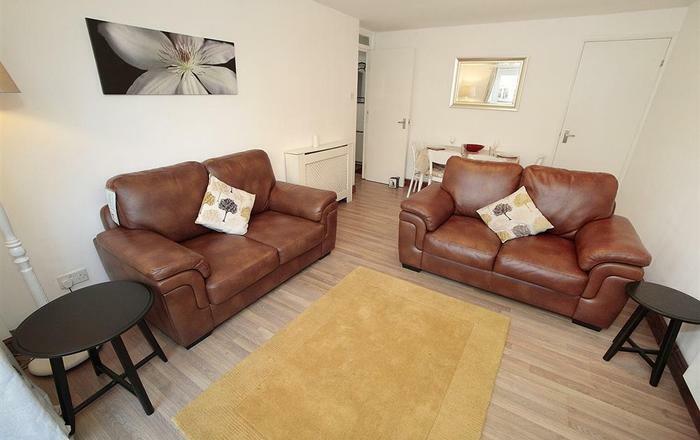 Spaciously furnished with two 2-seater settees, coffee table, corner display unit and corner TV cabinet with a Freeview TV, DVD and I-Pod dock. The room is filled with natural light from a triple window and double French Doors which lead to an outside York stone patio area. 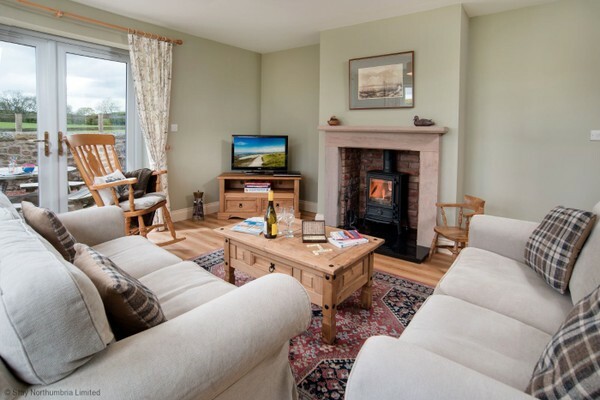 Pasture View can be booked along with Croft Cottage for a group of up to 10 people. 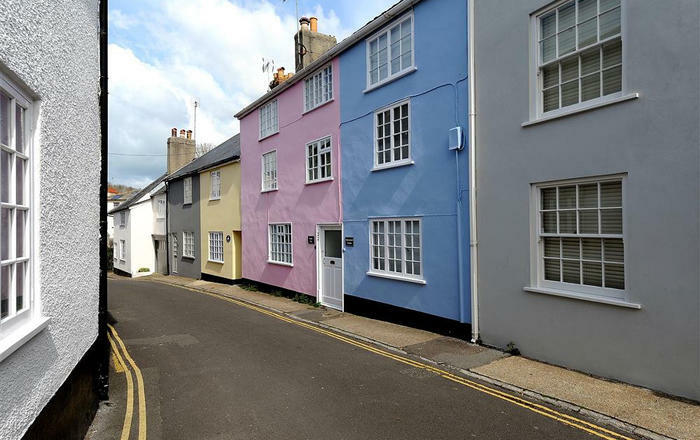 Short breaks accepted 1st November to Easter (excluding School & Bank Holidays) prices from 80% of weekly rate. 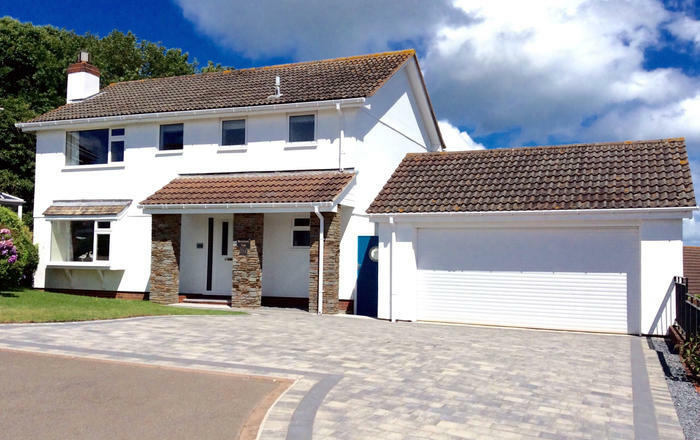 Short breaks at other times considered where the property remains available 30 days prior to arrival date.